Wake up tired looking eyes and look refreshed and well rested all day. Anew Vitale Eye Gel Cream helps skin look energized and fight the signs of fatigue in the eye area. Hydrating gel cream, with VitaTone Complex, is formulated to strengthen skin’s foundation and reduce the damage that can lead to puffiness. Over time, the appearance of fine lines, dullness and fatigue virtually disappears. Skin around the eye area looks as if it has new life. 0.5 oz. net wt. Brighten your eyes and get that youthful look with Anew Reversalist Complete Renewal Express Dual Eye System. Hydrate your eyes and make them pop with this two-pronged approach for anti-aging skin care. The smoothing eye cream features Tri-Elastinex technology that moisturizes your skin while boosting its natural elasticity. Over time the targeted formula smoothes over fine lines and wrinkles, making crow’s feet practically disappear. Anew Reversalist pairs the hydrating eye cream with the brightening veil for immediate effects. Apply it to the under eye area and notice a brighter look right away. Eye Cream 0.5 oz., Brightening Veil 0.09 oz. Paxillium Technology finally meets eye and lip treatment. Improve the natural Paxillin production of your eyelids and mouth to get defined contours, fuller skin, and a more youthful appearance overall. Special dual-tip applicator unlocks the potential of this dermatologist tested eye and lip cream. The rounded silvery tip cools and refreshes the eye area while the flat tip evenly applies cream on and around lips. 0.5 oz. net wt. 12 Days of Christmas Sale! Day 1! 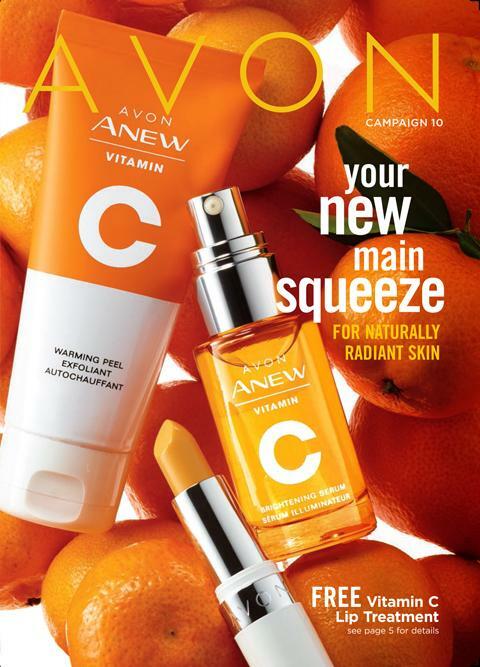 Free Shipping on $25 Avon Order!! Who doesn’t love free shipping on small orders! Shop the Current Brochure online! #2 See whats inside before you buy!! 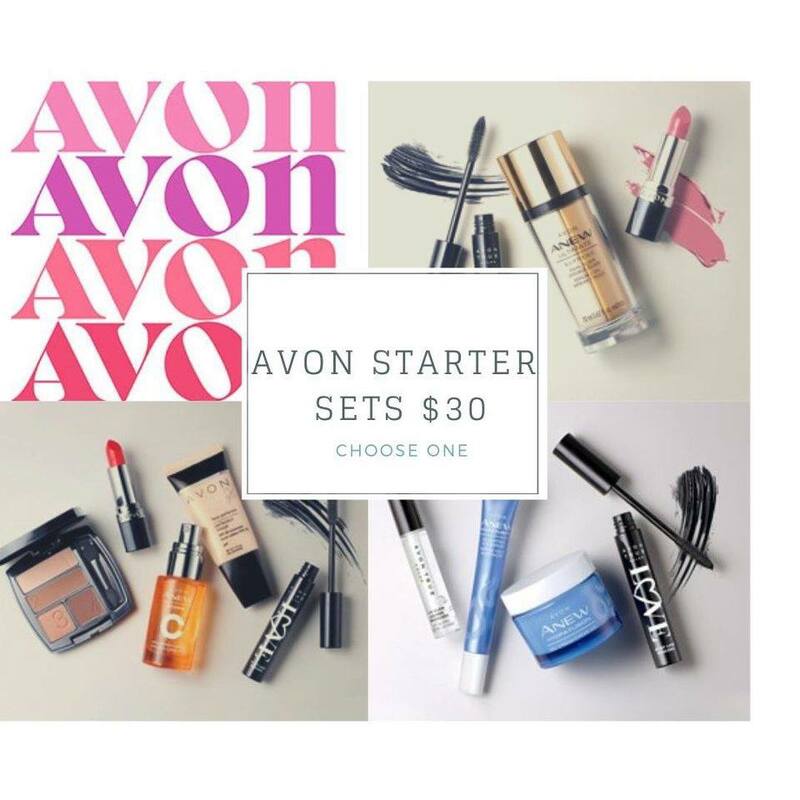 #3 Just $10 with a $40 Purchase! #5 If you like the products you can purchase them easily! and they are affordable!